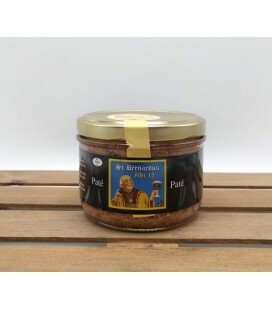 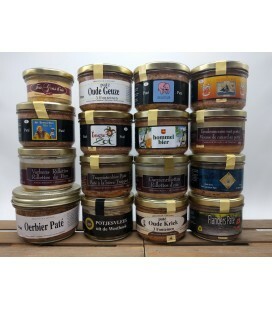 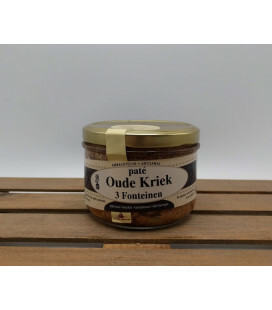 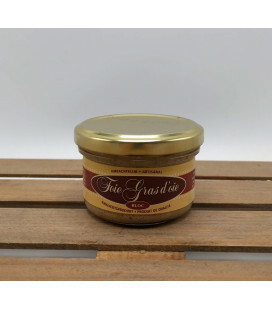 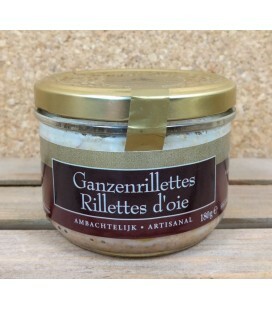 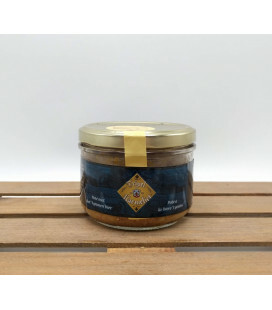 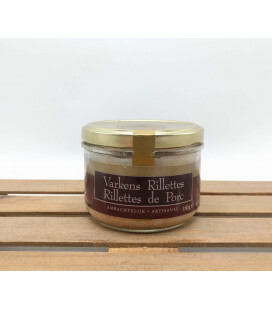 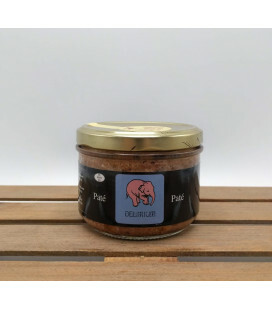 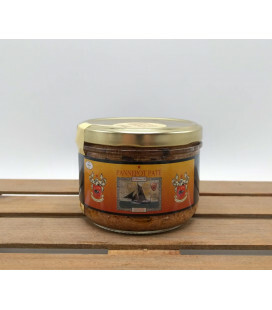 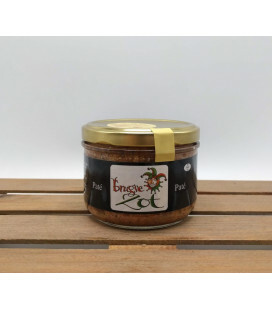 Veurn' Ambachtse is a Belgian artisan manufacturer of paté located in Alveringem, West Flanders. 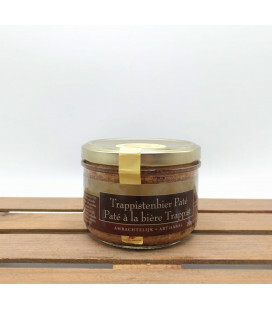 Karmeliet Tripel Paté is made with Karmeliet Tripel " 3 grains" beer. 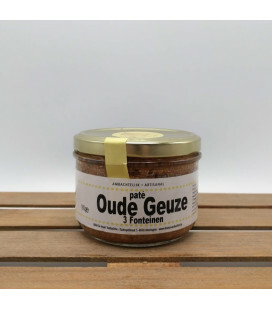 Potjesvlees uit de Westhoek (tasty meat-pastry from West Flandres) Veurn' Ambachtse is a well-known Belgian manufacturer of patés and meat products. 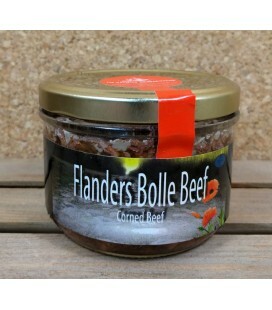 Potjesvlees is a Flemish speciality meat preperation (delicacy). 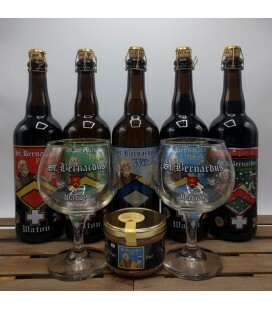 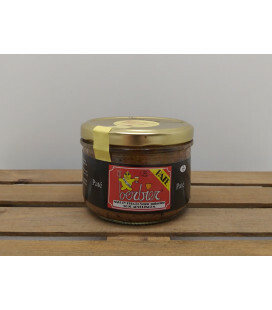 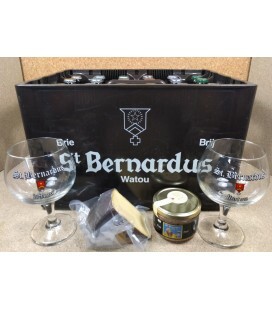 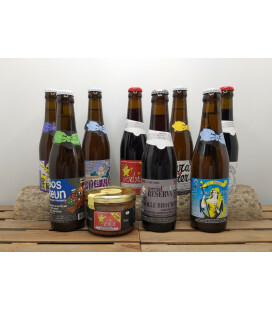 Perfect as apetizer with toast, spicy Belgian mustard and a Belgian beer !